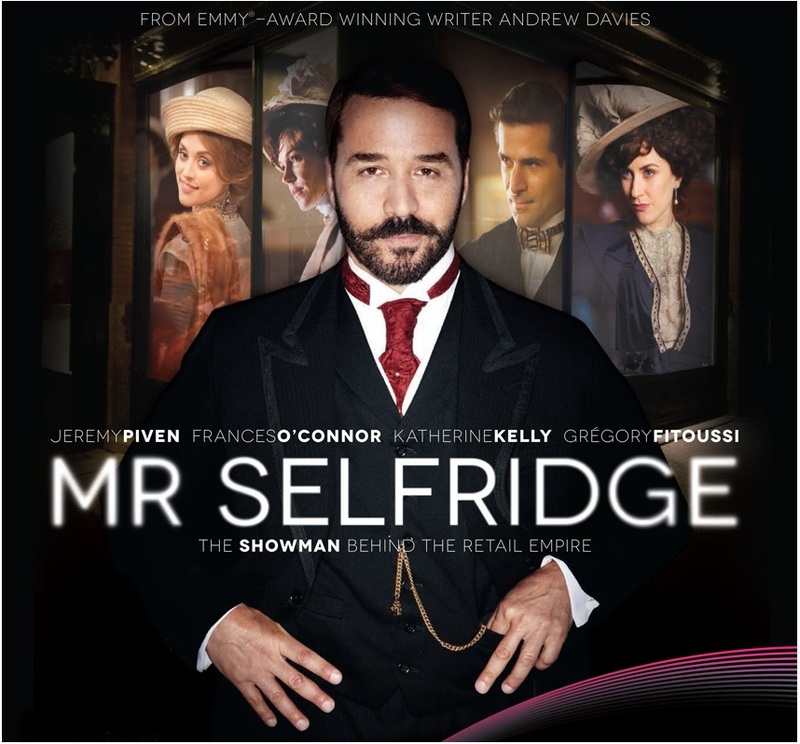 Mr Selfridge starring Jeremy Piven premiered last night and I caught up on it this morning. To be honest, I'm not overwhelmed with it... It's pretty bad, but I'll keep watching it because it's pretty and the story is interesting. In case you missed it, you can catch up on ITV player. I started watching Damages on DVD a few months ago when I started hearing so much about it on Twitter and I love it. Glen Close is amazing! Mrs. Brown was on BBC iPlayer recently - it's not too bad. 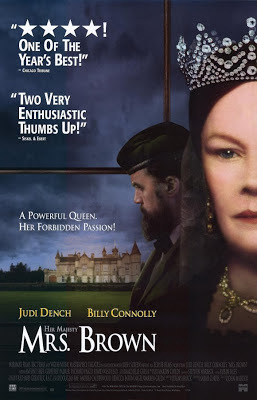 Starring Dame Judy Dench as Queen Victoria and Billy Connolly as Mr. Brown, it's about a friendship that developed between the Queen and a servant after the death of Prince Albert. Fringe is kind of my favorite show right now. Created by J.J. Abrams (the creator of Lost), it's about Fringe science as it pertains to FBI investigations. It's fantastic and I'm totally addicted! Justified was recommended to me by a follower on Twitter because I grew up near where it's set. 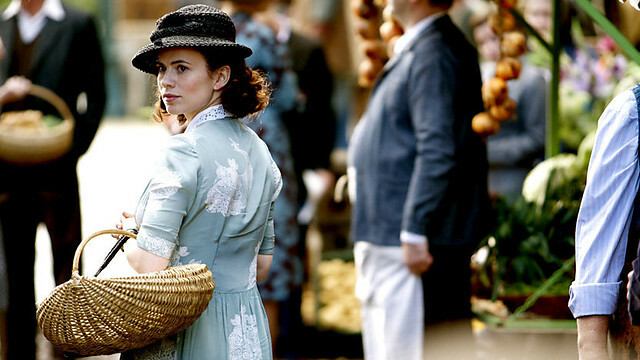 At first, I wasn't too taken with this show, but after about 4 episodes, I was hooked! 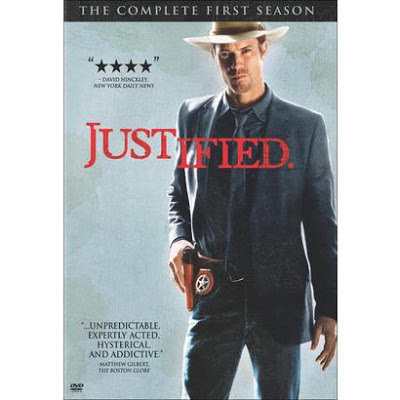 Set in Harlan, Kentucky it's about a U.S. Marshall called Raylan Givens who returns home on assignment. The acting is fantastic, the storyline is great and it's a modern-day lawless, western type of show. I love it! Loving Miss Hatto is about Joyce Hatto, a pianist who never achieved fame until her elderly years, mostly due to a fraud committed by herself and her husband, played by Alfred Molina. It's a fascinating story that I had never heard before. Restless is an adaptation of William Boyd's spy thriller starring Downton Abbey's Michelle Dockery and Charlotte Rampling. 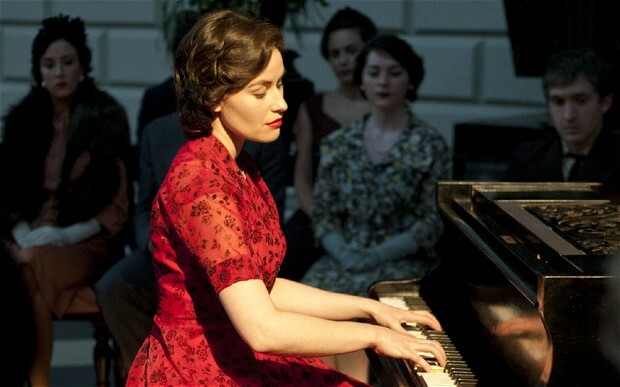 It's fascinating, beautifully filmed and one of the best things I saw over the holidays! 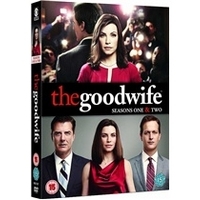 The Good Wife is fantastic! I've been watching it on DVD and it's a new favorite! The Making of a Lady is about a maid who marries well and becomes a Lady. 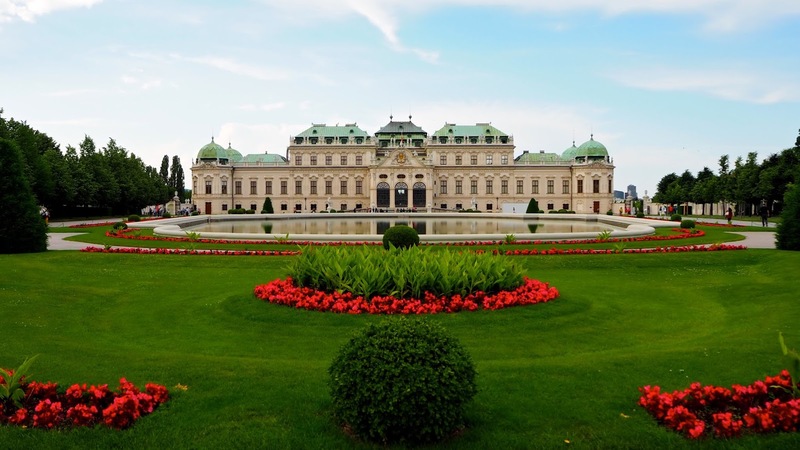 When she becomes pregnant, jealousy overtakes some people in the family who will do anything to ensure their inheritances. It's beautiful, entertaining and shocking - I really enjoyed it! 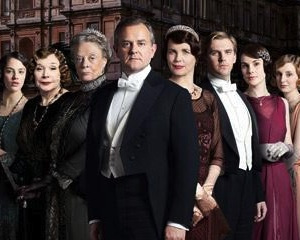 Since many of you live in America, I won't spoil anything for you - all I'll say is that I finally caught up on Seasons 2 & 3 of Downton Abbey and they're really good! I can't wait to see what comes next! What have you been watching lately? Anything really good? 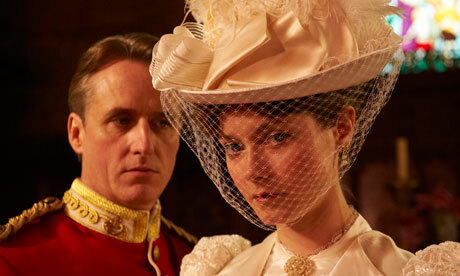 Will be interested to hear what you think about Mr Selfridge... I was kind of let down by it.